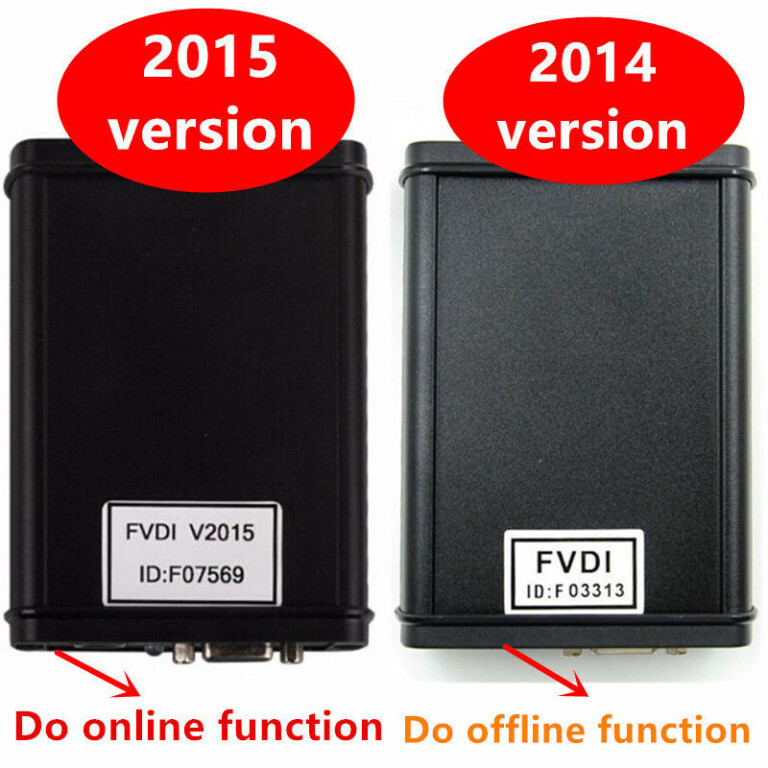 FVDI 2018 is coming soon as a replacement FVDI2014, FVDI2015, FVDI2016, with AVDI 18 software & VVDI2 software. 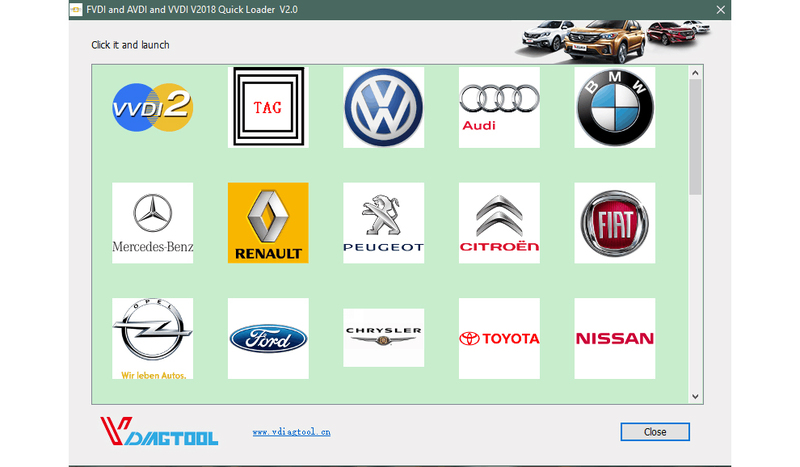 This 2018 version has the same software versions as the 2015 version except that has updated software for VAG and BMW/Mini which is from the VVDI software. 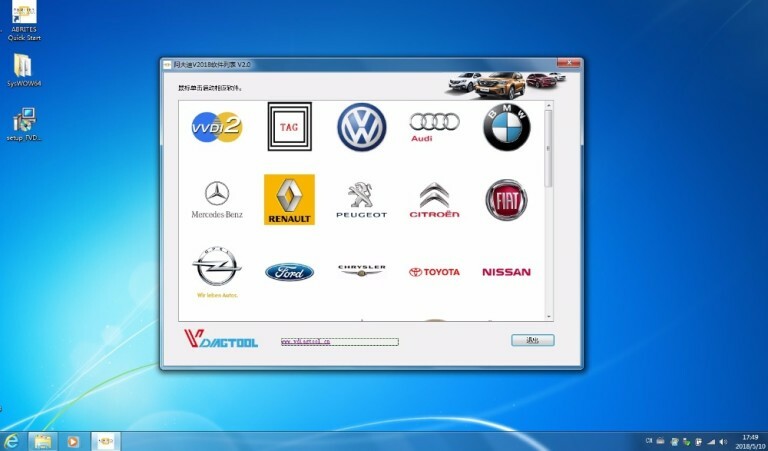 IMMO 4 and 5 key programming is working. Only tested on 2012 Scirocco 2.0 TSi and 2014 Audi A5 2.0T. This entry was posted in Outils De Diagnostic Appareils and tagged 2018 fvdi commander, fvdi abrites commander, V2018 FVDI on August 7, 2018 by sales.